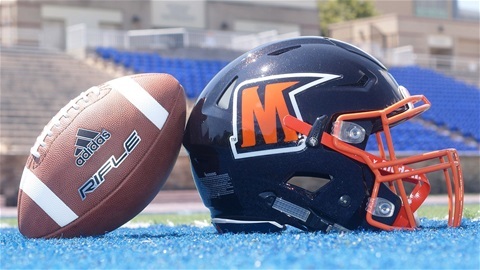 Now let's see exactly how committed the Morgan State University Athletics Department and the Morgan State University Administration is bringing a top-flight football program to the school. They took the first step yesterday in dismissing Coach Fred Farrier. The next step is to go out and hire a coach that isn't looking for to produce one good year and seeking another job. We went that route already and ended up with Coach Farrier. What we need is a proven small college coach preferably HBCU affiliated to come to Morgan State University. 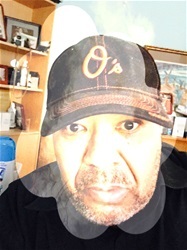 My personal feeling is that coach already exists and he's currently the Head Coach at Bowie State University, Damon Wilson. Not only does Coach Wilson provide a winning background but he also recruits the DMV region extremely well. Give him a substantially secure contract and the ability to bring in a staff of his choosing and then allow him to manage the program. The results will be evident in a Morgan Bear Football Renewal. You don't need a national search you simply need to get on the BW Parkway and get off at the exit marked 197. That's exactly where the new coach of Morgan State University is working. Heck, set up a meeting at RIP'S on 301/197 order the crab cakes and hire the coach. However, if you are looking for a short-term solution Coach Rod Broadway currently is without a contract. We know he'll produce at least 1 ship because that's his Modus Operandi. Please don't hire some Assistant Coach looking at Morgan as simply as a stepping stone job to better Assistant Coaching job. Let's go BEARS.